Here’s some idea starters to get your imagination churning…pick one of these themes, adapt them to your liking, or think of something completely different from any listed below. The possibilities are truly endless. See if you can find a plant for each letter of the alphabet…from artichokes to zucchini. 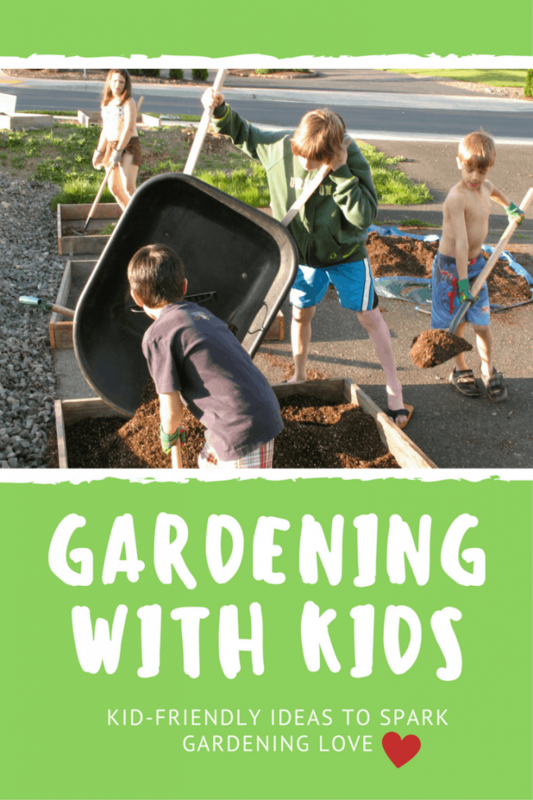 If you have enough room to plant 26 different plants, this is a great garden for kids. Label each plant with the letter it stands for (sometimes you might have to use your imagination when finding plants to fit the letter…but don’t forget about their Latin names as well!). With just a little research, you can find lots of vegetables that can be used for dyes (beets, onions, carrots, etc). Fill up your garden space with plants that can be used for dyeing yarn, t-shirts, even eggs! Add vegetables like potatoes to the mix and make potato stamps to decorate note cards and homemade wrapping paper. Plant small, colorful flowers that are easily pressed and dried and added to different kinds of crafts. 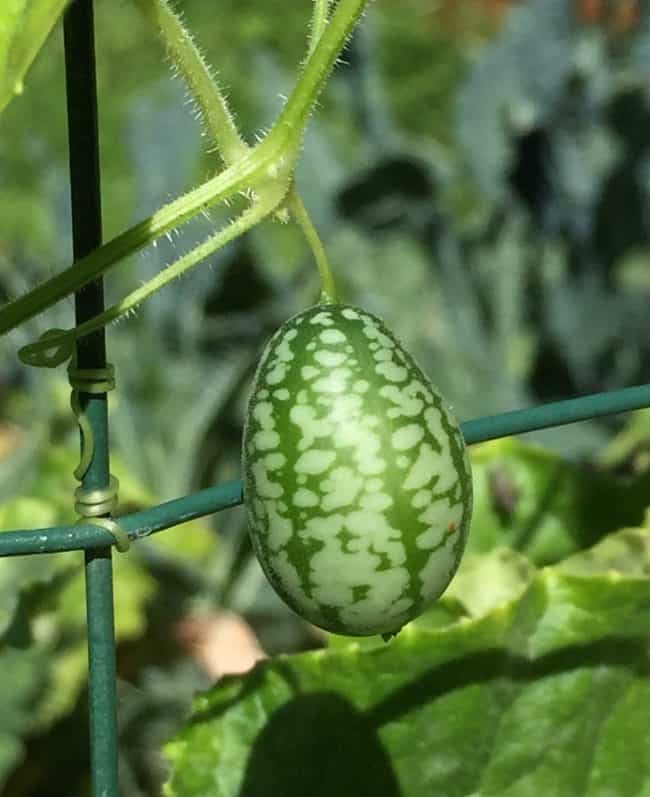 Find the smallest varieties of vegetables you can find (like grape tomatoes, tiny pumpkins, and Mexican Gherkin cucumbers that look like tiny watermelon). Plant a variety of flowers, seeds and grains that chosen animal likes to eat. You can research your own variety (here’s a list of flowers and plants that bees like), or buy a mix specially formulated for that animal, like this chicken foraging mix. Plant a garden that blooms in red, white and blue…while people typically think of red, white and blue flowers, don’t stop there. What about red tomatoes, blue green beans, and white gourds? See how creative you can get. Plant different vegetables that are used in international dishes, or that come from other countries. You can find a huge variety of plants at most nurseries. 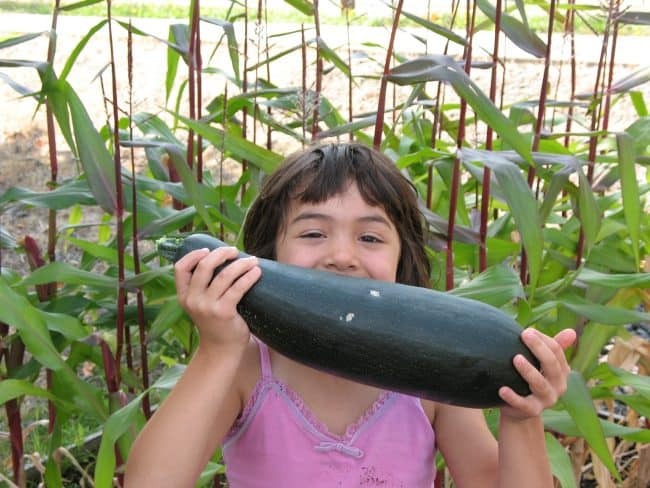 For instance, English cucumbers, Mexican Gray summer squash, French fillet string beans, etc. Buy sunflower varieties that grow tall and plant them like a ‘forest’. To do this, leave a circular space in the center of your ‘forest’ and plant sunflowers around the circle. As you move outward, continue to plant circular rows. Don’t forget to leave space for a path as you move outward, so you have an easy access into the secret hideaway. For added secrecy, you can add morning glories between the sunflowers that encircle the hideaway. They’ll grow up the sunflowers. Once the sunflowers are tall enough, loosely tie some of them together at the top to form a teepee of sorts in the middle. Plant all the toppings needed for a pizza–tomatoes, onions, peppers, basil, rosemary, oregano and garlic. When the vegetables are ready to harvest, have a family pizza party and use your freshly picked bounty for pizza toppings.